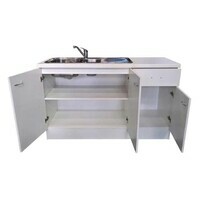 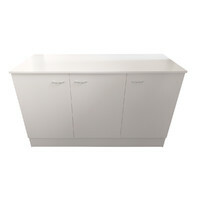 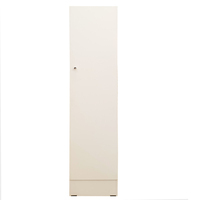 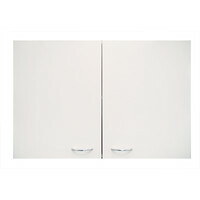 These cabinets are fully assembled and Australian made. 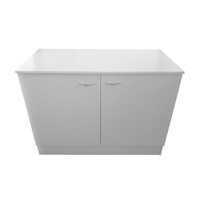 In easy to clean melamine they have a central shelf in the cupboard. 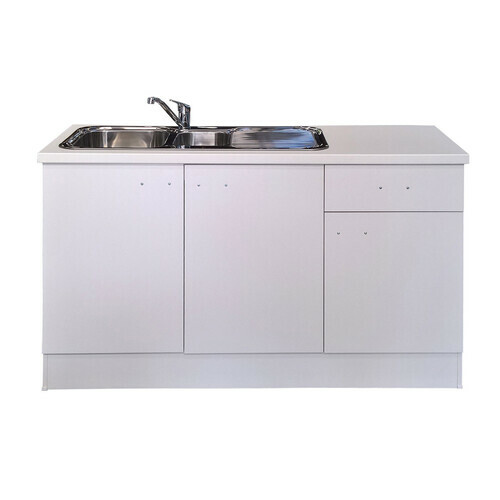 Great for Kitchens or the laundry. 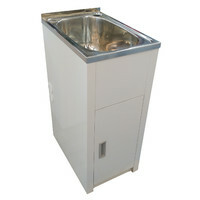 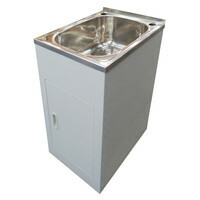 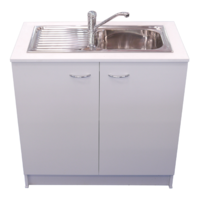 They can have a cut out made to take sinks as well as storage.